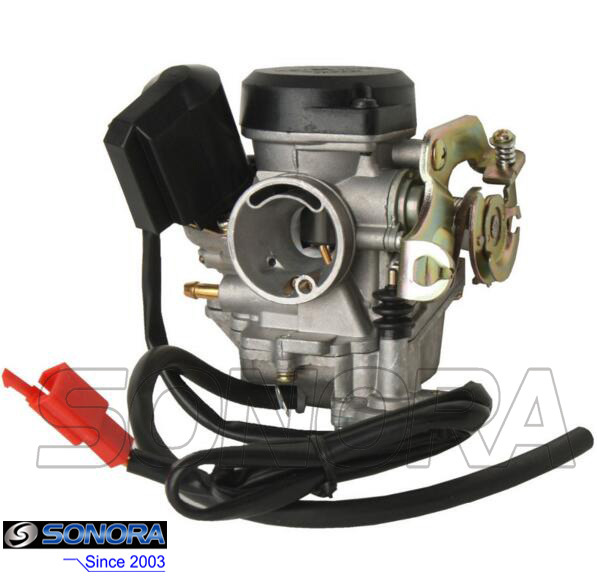 The quality of this GY6 50CC scooter carburetor is equal to the original ones, good quality and durable. It is made of high duty aluminum.The outside diameter of airfilter mount is 38mm.It's electric Starter,with 2-pin made accelerator pump. 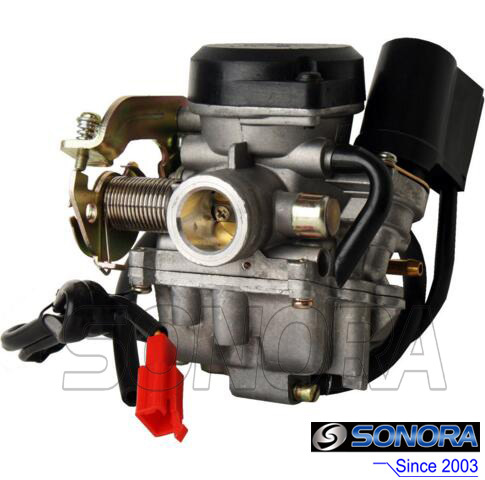 Panterra Fusion 50cc, X-Treme, Lifan, Verucci, Qingqi,and many others. 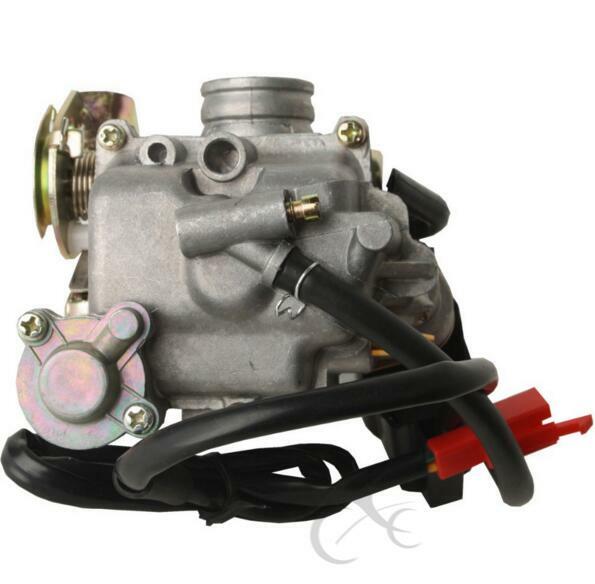 Looking for ideal GY6 Carburetor Manual Manufacturer & supplier ? We have a wide selection at great prices to help you get creative. 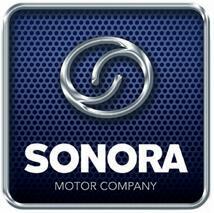 All the GY6 Carburetor Rebuild are quality guaranteed. 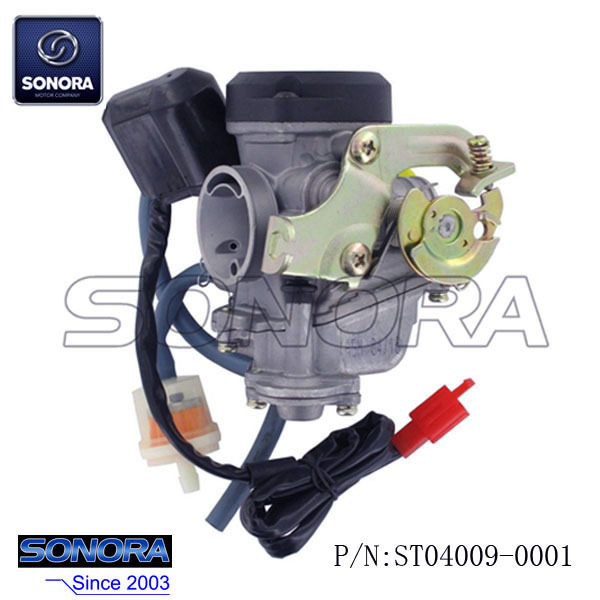 We are China Origin Factory of GY6 Carburetor Assembly. If you have any question, please feel free to contact us.